This book, for grapegrowers and winemakers, is a guide for assessing berries for ripeness and harvest scheduling. 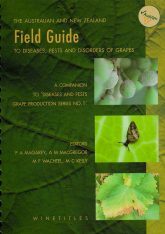 It contains detailed instructions on how to examine berries before harvest according to 20 standardised and industry-tested criteria, by judging the stalks, skins, pulp and seeds. 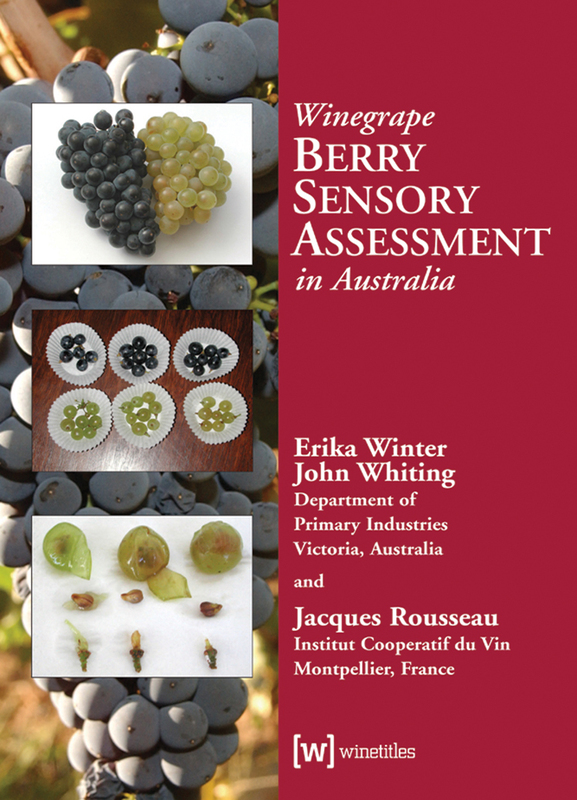 The aim of the book is to provide a basis for a uniform language on crucial berry attributes throughout the Australian wine industry. 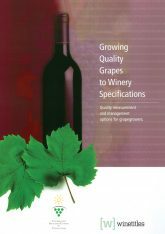 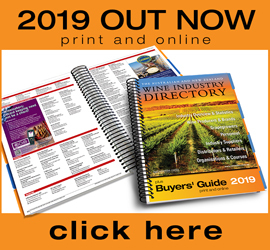 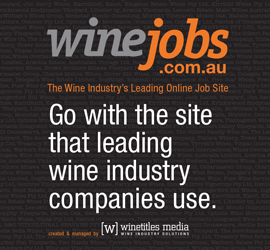 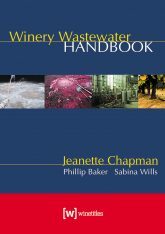 Wine industry bodies fully endorse this book and during its pilot phase many positive comments were received. 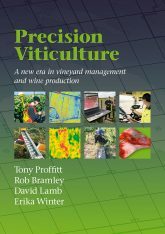 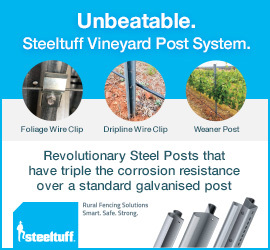 According to the authors, it will change the way you look at your grapes and encourage you to monitor, assess and experiment.